Scrap Baler Single Action Model - Our single action baling machines are powered by most advanced technology and are fabricated by a team of dexterous professionals using most superior quality raw material. 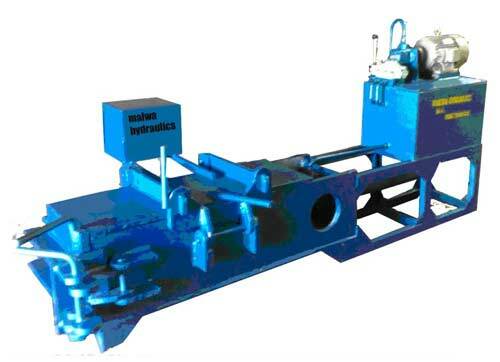 These baling presses are most basic in design, require minimal troubleshooting and comply with the market prevalent norms. These single action baling press are tested on various parameters to ensure flawless performance and defect-free nature.